N301 adopts TOF (time of flight) principle and can realize two-dimensional scanning and detection to the surrounding 360-degree environment. This series LiDAR transmits electric energy and laser scanner internal data in a wireless way. 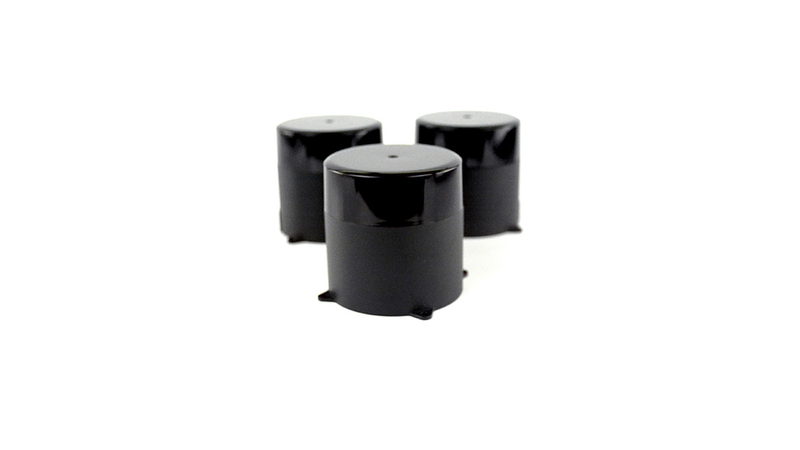 This series is classified into N30101, N30103,N30105, N30110, N30120 and other models according to the measuring range, the measuring frequency can reach 20 KHZ,and the laser scanner with higher frequency may be customized.The design detection accuracy is +/- 3cm, and the maximum measuring range ranges from 10 meters to 200 meters. As the low-cost solution,it is mainly used for service robots, AGV, Cleaning Robot, UAV, automobile ADAS systems and other applications.